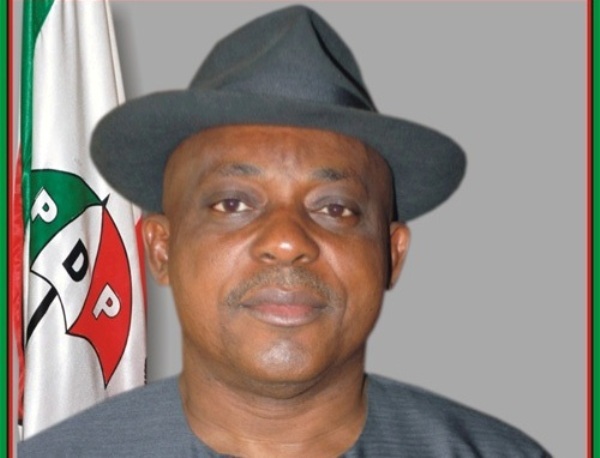 The former acting chairman of the People’s Democratic Party (PDP), Prince Uche Secondus has been arrested by the Economic and Financial Crimes (EFCC). Although details of his arrest are still sketchy, sources claim that Secondus was arrested yesterday, February 23, over allegations of money used to buy some buses. The former acting chairman of the PDP who just handed over leadership to Alhaji Ali Modu-Sheriff, a former governor of Borno state held the position after the exit of Alhaji Adamu Mu’azu after the general elections. Secondus, who is from Rivers state, is a close ally of his state governor, Barrister Nyesome Wike.